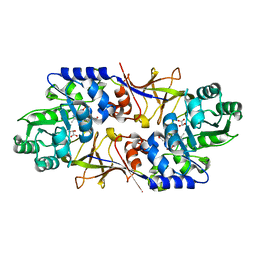 Authors: Dong, H., Li, P., Elliott, R.M., Dong, C.
Authors: Dong, H., Dong, C.
Authors: Dong, H., Xiang, Q., Wang, Z., Paterson, N.G., He, C., Zhang, Y., Wang, W., Dong, C.
Cite: Structural basis for outer membrane lipopolysaccharide insertion. 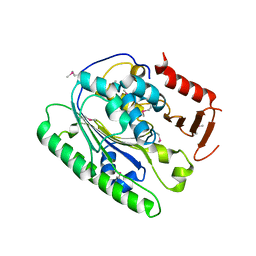 Authors: Dong, H., Li, S., Shi, J. 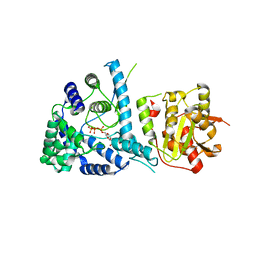 Authors: Dong, H., Li, S.
Authors: Dong, C., Dong, H.
Cite: Structural insights into cardiolipin transfer from the Inner membrane to the outer membrane by PbgA in Gram-negative bacteria. 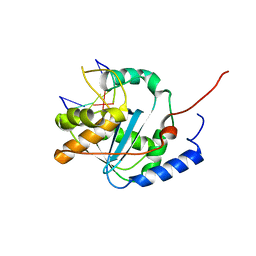 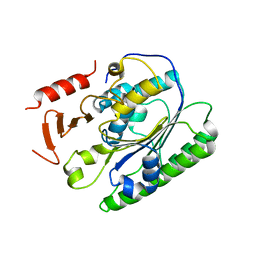 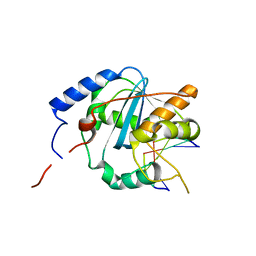 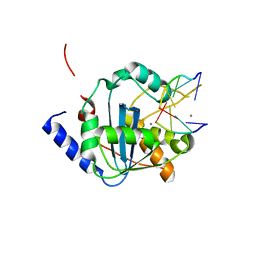 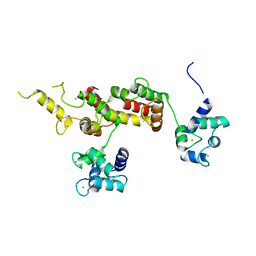 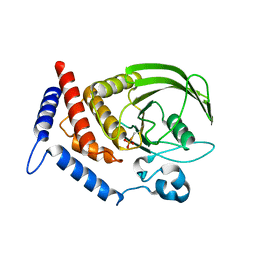 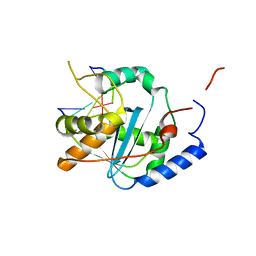 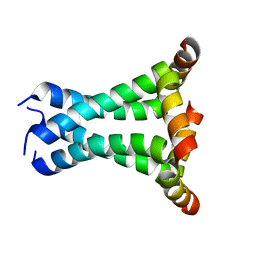 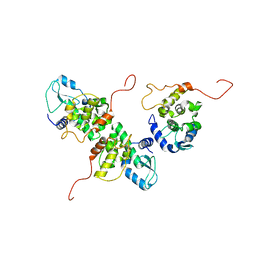 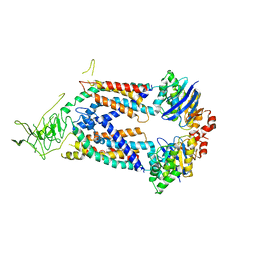 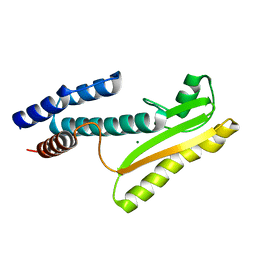 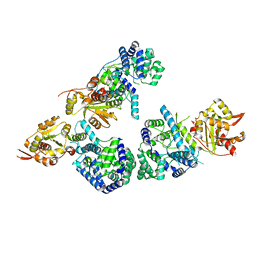 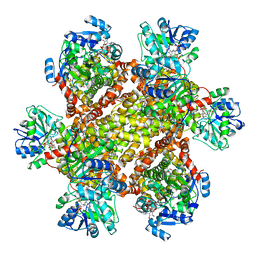 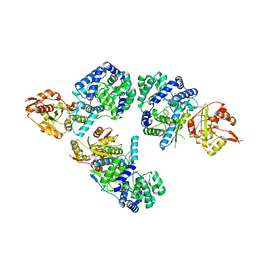 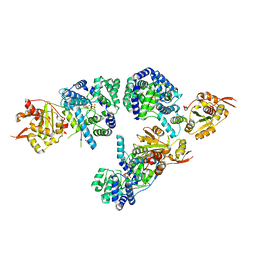 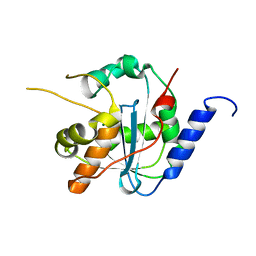 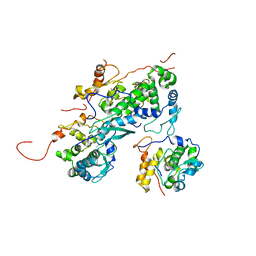 Cite: Cap binding and immune evasion revealed by Lassa nucleoprotein structure. 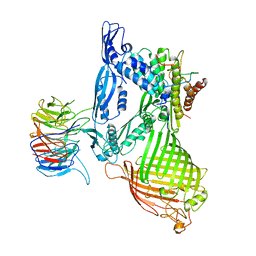 Cite: Structures of Arenaviral Nucleoproteins with Triphosphate dsRNA Reveal a Unique Mechanism of Immune Suppression. 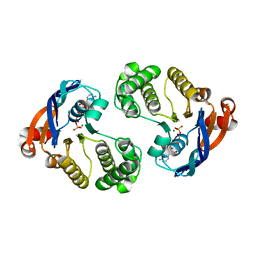 Authors: Jiang, X., Huang, Q., Wang, W., Dong, H., Ly, H., Liang, Y., Dong, C.
Authors: Wallat, G.D., Huang, Q., Wang, W., Dong, H., Ly, H., Liang, Y., Dong, C.
Cite: High-resolution structure of the N-terminal endonuclease domain of the lassa virus L polymerase in complex with magnesium ions. 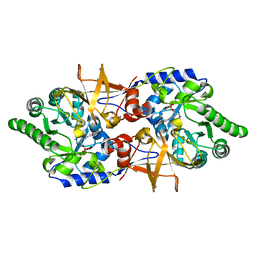 Authors: Wang, Z., Xiang, Q., Zhu, X., Dong, H., He, C., Wang, H., Zhang, Y., Wang, W., Dong, C.
Cite: Structural and functional studies of conserved nucleotide-binding protein LptB in lipopolysaccharide transport. 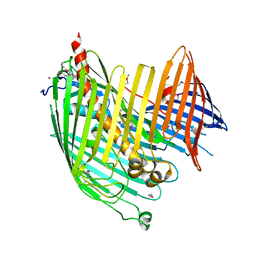 Authors: Gu, Y., Paterson, N., Zeng, Y., Dong, H., Wang, W., Dong, C.
Cite: Structural basis of outer membrane protein insertion by the BAM complex. 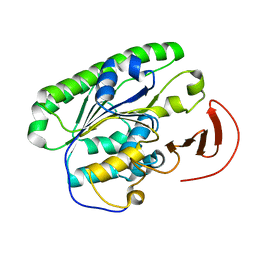 Authors: Sharma, M., Yi, M., Dong, H., Qin, H., Peterson, E., Busath, D.D., Zhou, H.X., Cross, T.A. 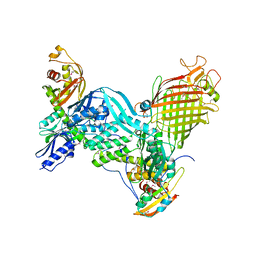 Cite: Insight into the mechanism of the influenza a proton channel from a structure in a lipid bilayer.